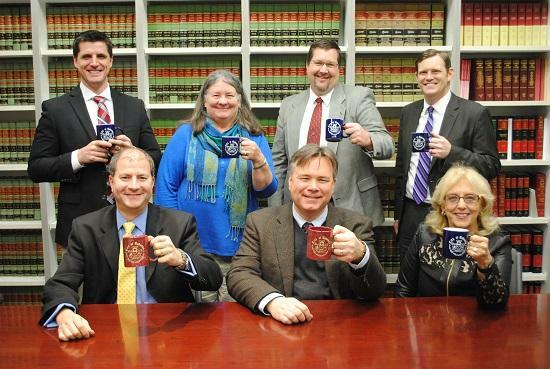 Recently, the City of Gahanna unveiled its new brand to the community. 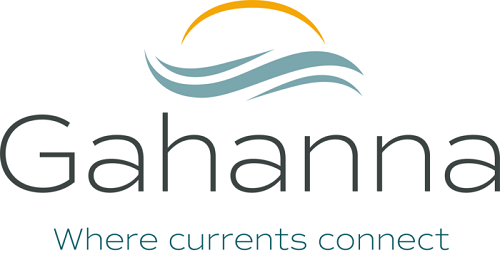 The new brand celebrates the natural beauty of Gahanna, the strength of its families and its commitment to help businesses grow and thrive. Over the past year, the City, along with Council, Align2Market and Virge Branding engaged community partners from Visit Gahanna – Gahanna Convention & Visitors Bureau, Gahanna Area Chamber of Commerce, Gahanna-Jefferson Public School district and area businesses to create a new brand identity for the city. 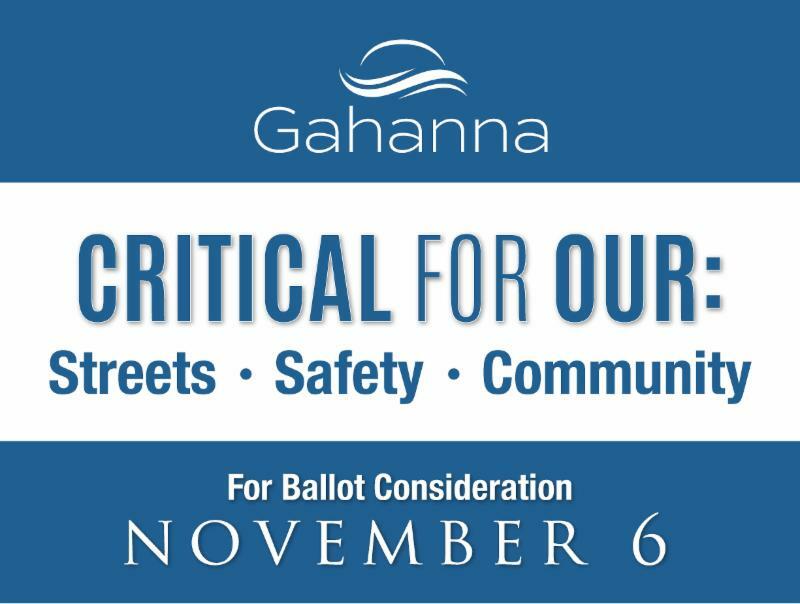 On November 6 , Gahanna residents will be considering a ballot initiative to increase the income tax rate by 1%. 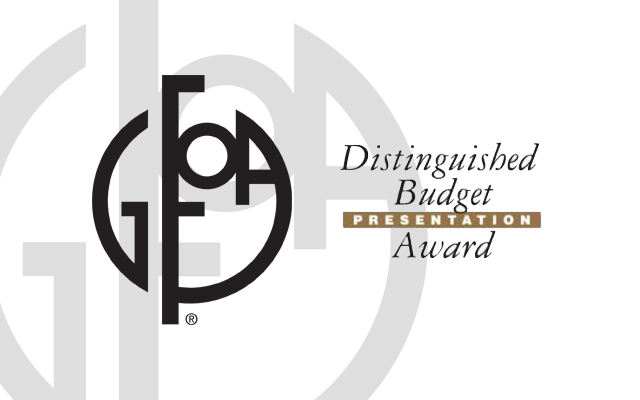 With this proposed change, 75% of the new money will be earmarked and dedicated to necessary capital projects such as fixing deteriorating streets and maintaining Gahanna's infrastructure to help attract businesses and ensure our community remains safe for residents. Over the next few weeks, the City will be providing information about this initiative on its website www.gahanna.gov. Looking for a fun event that will also support the needs of seniors in the Gahanna community? 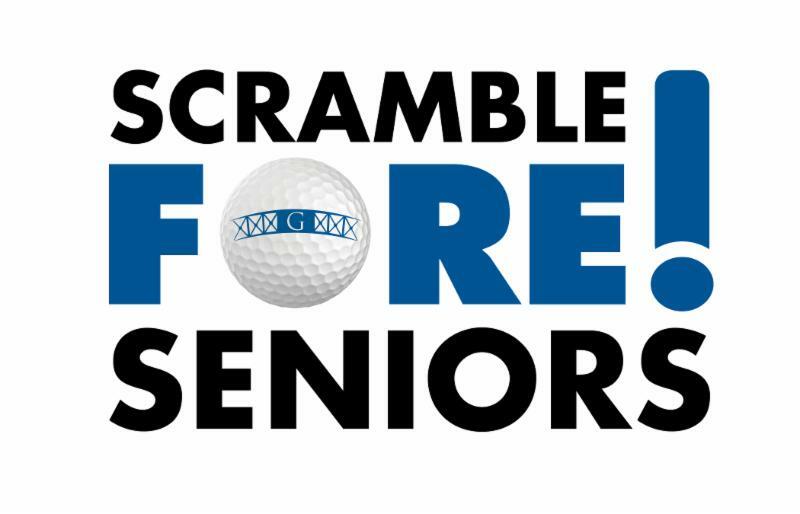 ﻿Join the Gahanna Senior Center for its annual Scramble FORE! Seniors event on Friday, August 24 at the Gahanna Municipal Golf Course, 220 Olde Ridenour Rd. Individual and foursome spots are still available. The community is invited to attend the Service Expo/Touch-A-Truck event on Saturday, August 25 at Hannah Park, 6547 Clark State Road, from 9 am to 1 pm. 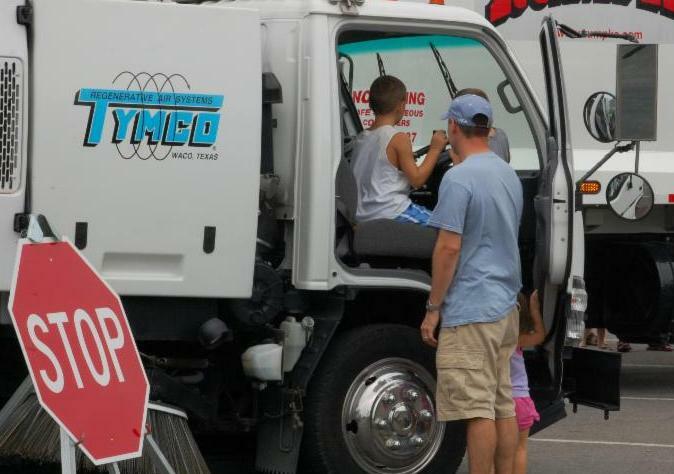 The event provides a great opportunity for the whole family to see, touch and sit on the big equipment that makes Gahanna run. Visitors will have a chance to get up close to a backhoe, bucket truck, tractor, fire truck, police cars, snow plow and garbage truck, just to name a few. Join your Council member for coffee and an informal conversation on Saturday, August 25 at 9 am at Panera Bread, 91 N. Hamilton Rd. 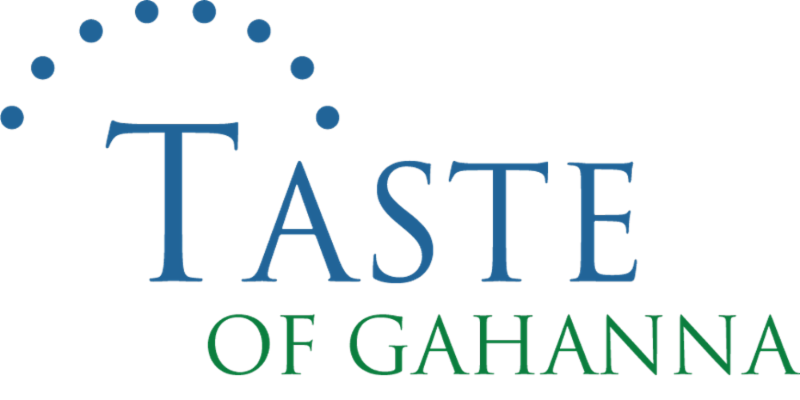 Mark your calendars now for Thursday, August 30, 5:30 – 8:30 p.m. and join us for the Gahanna Area Chamber of Commerce's biggest celebration of the year – the 21 st annual Taste of Gahanna – held in its brand new outdoor location on Creekside Plaza! 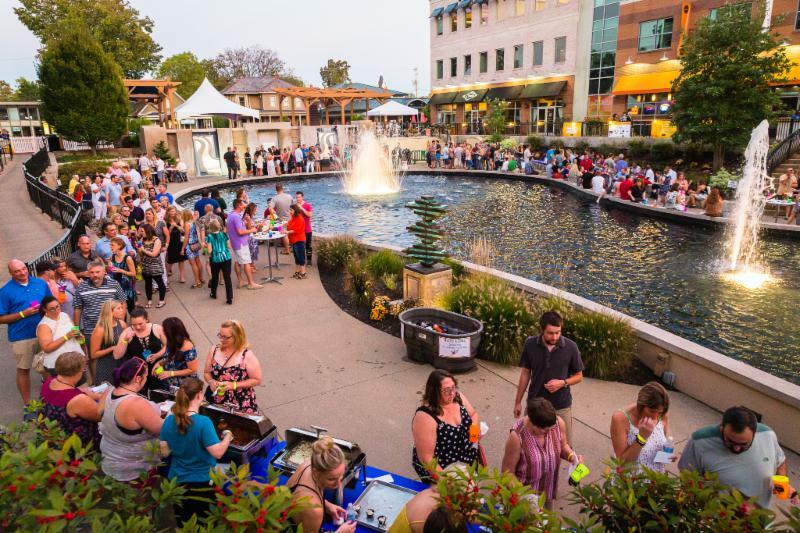 Dine under the stars and enjoy unlimited samples of hand-crafted appetizers, entrees and desserts from more than 20 Gahanna area restaurants. 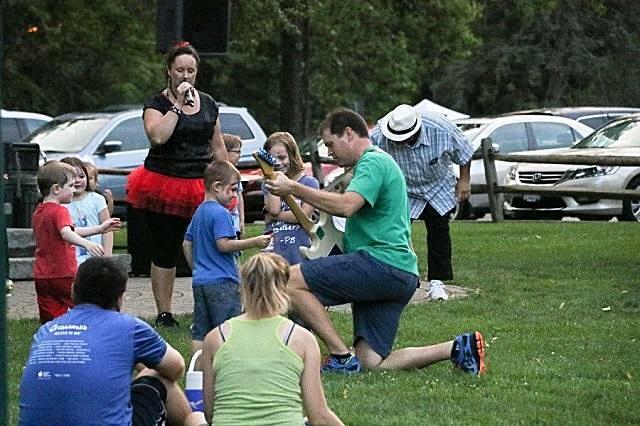 Gahanna is celebrating the end of summer with a free annual Great Outdoors Party on Friday, August 31 from 6-11 pm at Friendship Park, 150 Oklahoma Ave.
Join us for live music, kayaking and canoeing on the Big Walnut Creek, interactive games, food trucks and inflatables. The evening will conclude with a "Cinema Under the Stars" showing Coco beginning at dusk, complete with a campfire and s'mores. This annual end of the season event is back. 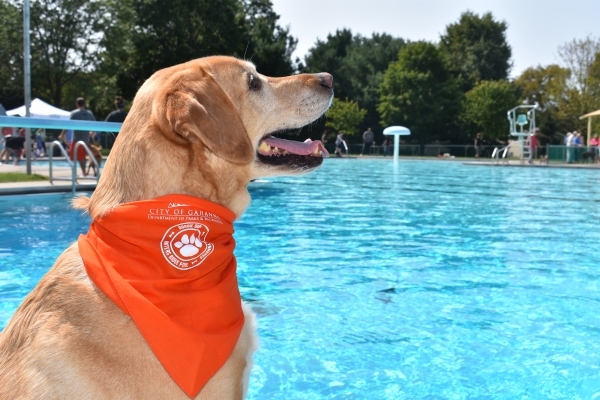 Bring your pups to Hunters Ridge Pool, 341 Harrow Blvd, on Sunday, September 9 from 1-2 pm for small dogs under 25 pounds and 2-4 pm for large dogs. Current tags and proof of vaccines are required for all dogs. Cost is $5/dog.